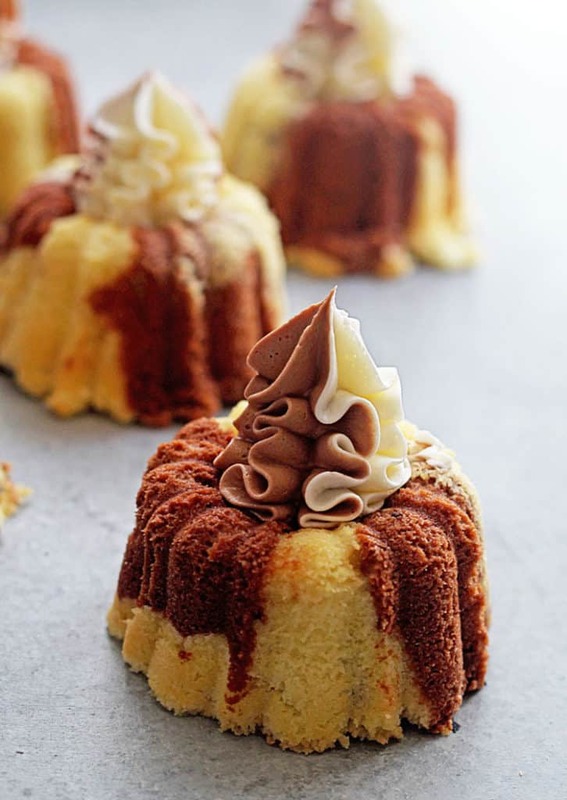 The Best Pound Cake Recipes Online from Grandbaby Cakes! 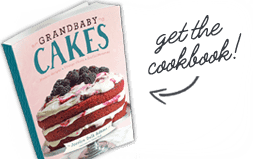 If there is one thing I know (my name is Grandbaby “Cakes” after all), it is good cakes, and especially Pound Cake Recipes! The first cakes I learned to make where the pound variety. 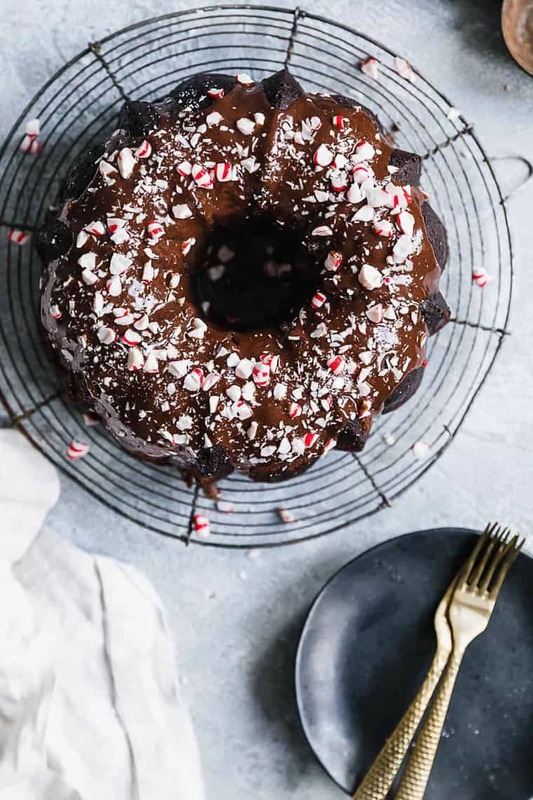 So I am so excited to share with you some of the very best pound cake recipes the internet has to offer. I hope you enjoy!! My Mama’s vintage 7 UP Cake recipe from scratch is a classic, decadent and moist cake complemented by the subtle flavor of citrus soda. So irresistible. This Cream Cheese Pound Cake is truly a Southern dessert classic that never goes out of style. Passed down from generation to generation, its fantastic taste will always be a hit! 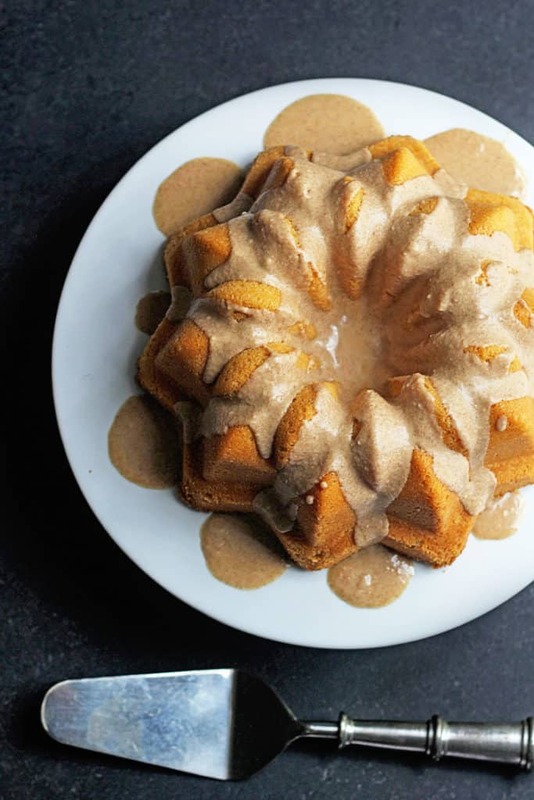 This is a luscious and tender pound cake made deliciously sweet with brown sugar and topped with an incredible brown butter glaze. 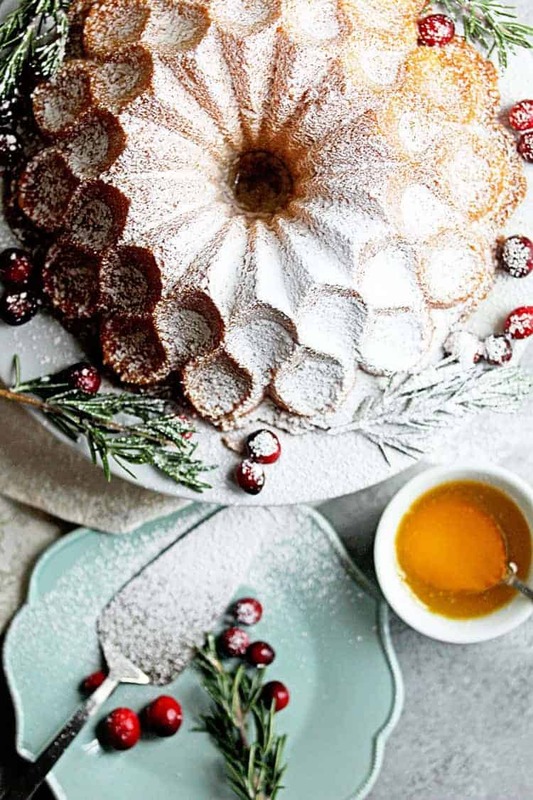 You will adore it when you want comfort in cake form. 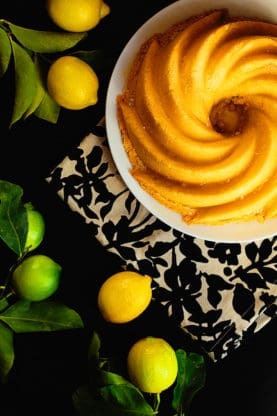 This is the Ultimate and Best Lemon Cake Recipe on the Internet! 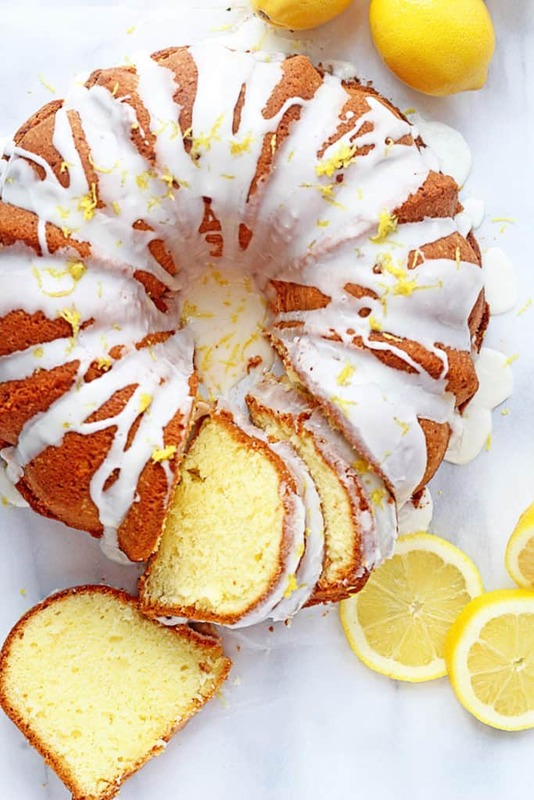 You will adore this Cream Cheese Lemon Pound Cake Recipe with a secret ingredient for years to come! 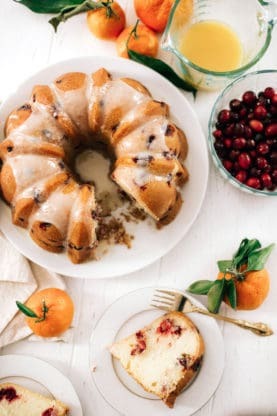 A delightful and Easy Carrot Cake Pound Cake Recipe, made with McCormick®, gives a new twist to our favorite Easter classic dessert recipe. If you love chocolate and vanilla, you will love them in my mini pound cakelettes that are so perfectly delicious, you won’t ever want to have both flavors separately again! 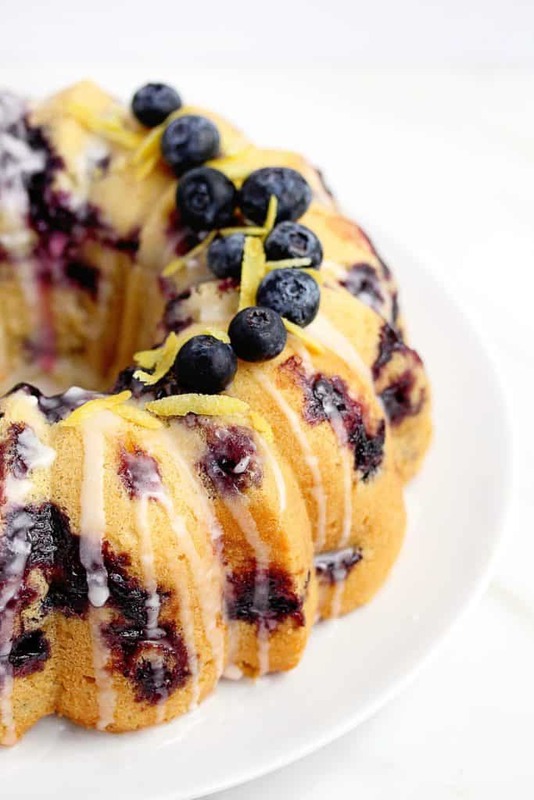 If you don’t know how perfectly Blueberry and Lemon go together, this Blueberry Lemon Pound Cake will definitely prove it to you! It is sensational. If you love sweet cornbread, you will love it even sweeter and more delicate in cake form! This is the perfect cross between the bread you love and a dessert. 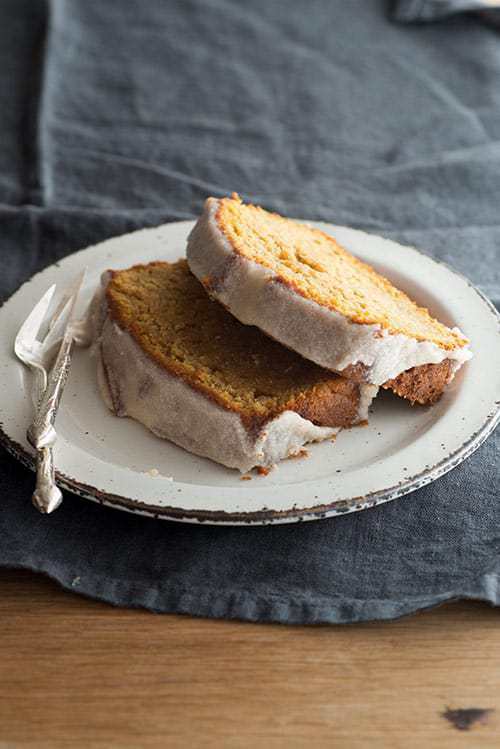 Sweet potatoes plus perfect fall spices make this cake so special. 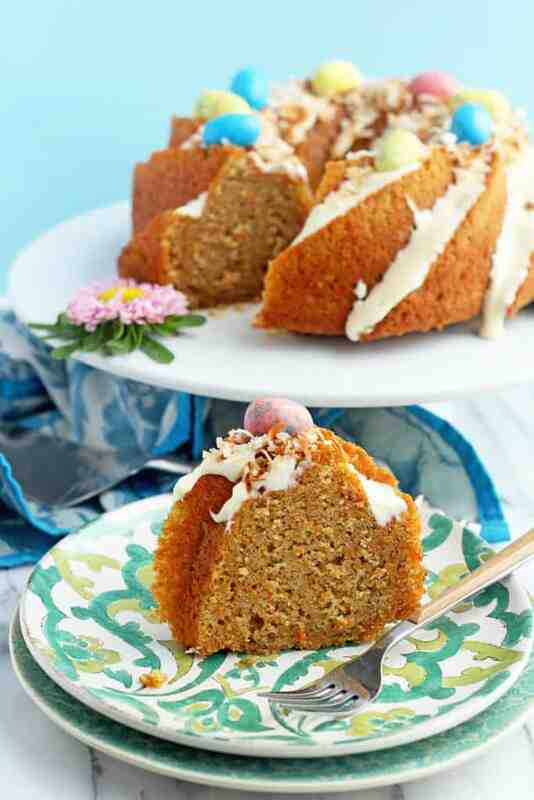 A slice of this cake is all you need with a cup of coffee in the autumn mornings. 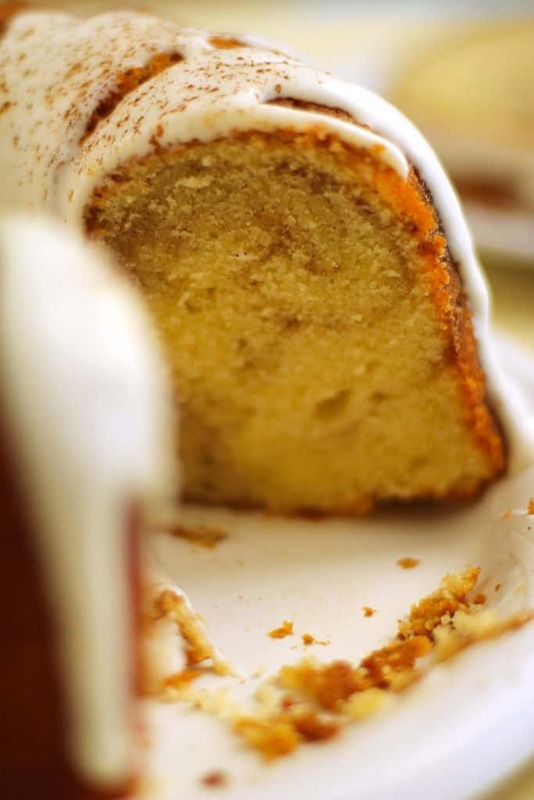 A cinnamon roll in pound cake form is the best thing ever invented. You get a swirl of cinnamon brown sugar through a perfectly tender cake and the whole thing is topped with cream cheese frosting! Eggnog Buttered Rum Cake Recipe – A moist and spiced Eggnog Pound Cake gets jazzed up with a sensational buttered rum sauce that soaks into every bite! 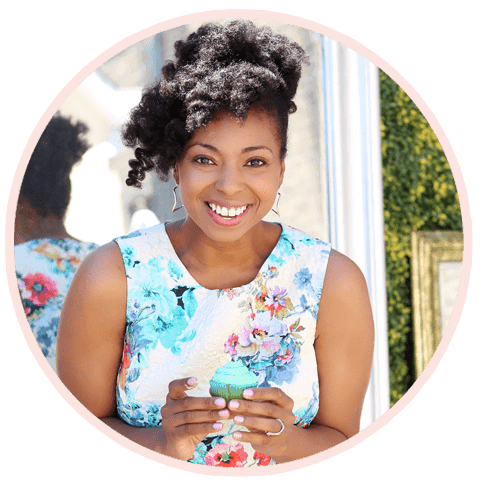 Meet the best cake spring and summer ever saw! 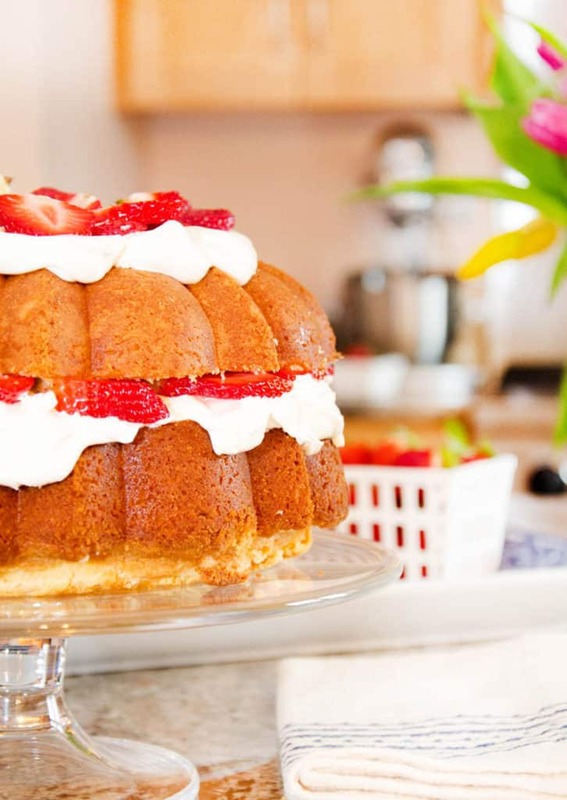 This is a perfect bundt cake twist on a shortcake with fresh strawberries and whipped cream! The cake is beyond delicious! 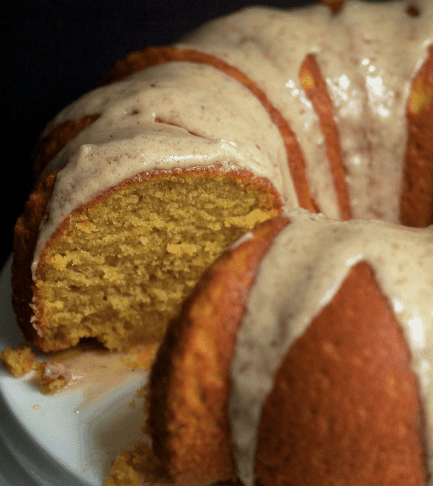 A sensational rich and spiced tender pumpkin pound cake with a to die for brown butter glaze! This is the ultimate fall celebration cake, perfect for Thanksgiving and all autumn family gatherings. 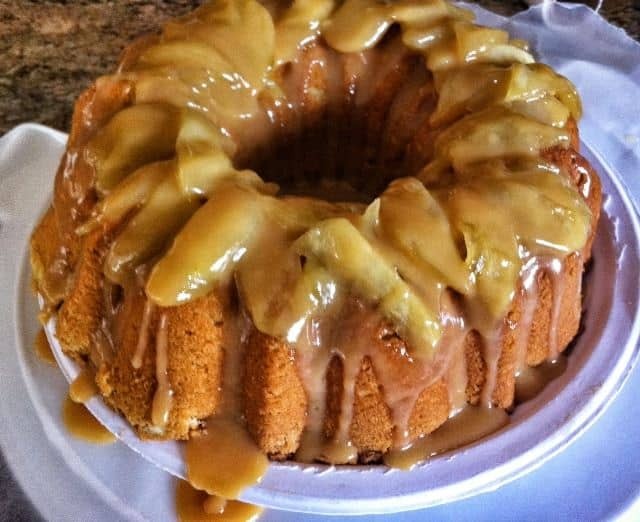 The flavors of caramel apples come alive in this super moist and tender cake. 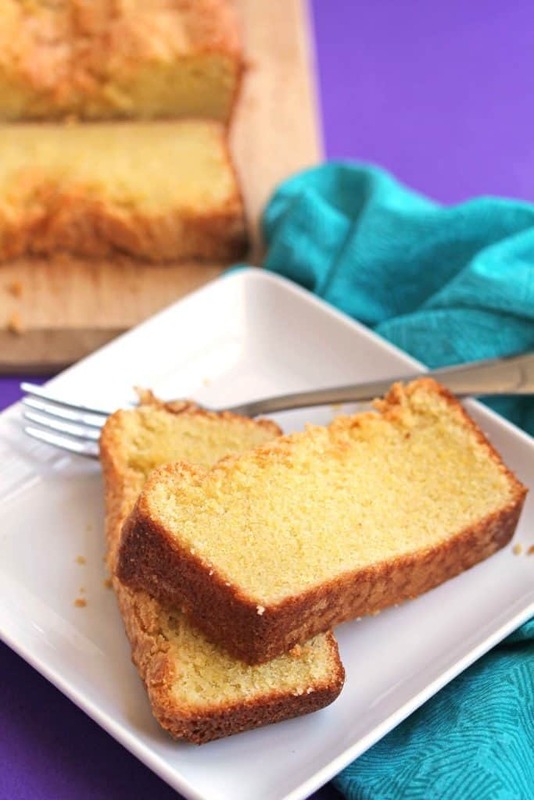 This is a fun twist on the classic 7 up pound cake. 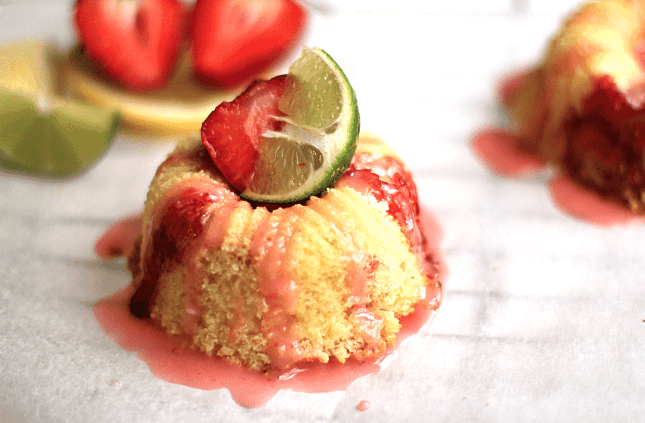 It has an unforgettable strawberry glaze that really punches up the flavors!